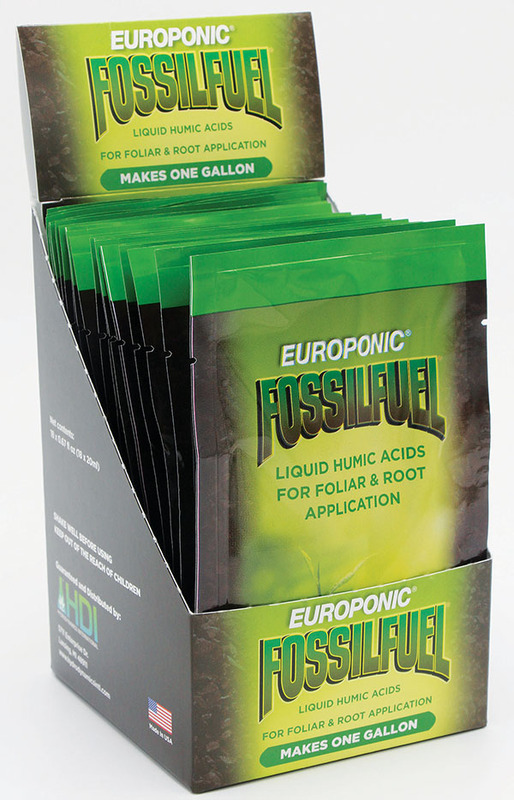 Europonic® FossilFuel® is derived from Leonardite, a rare form of lignite coal made of ancient plant materials and the best source of humic acids. Europonic FossilFuel is created from the highest quality humic acids, which provide complex interactions with soils, potting mixes, and organic hydroponic media to promote healthy soils and growing media which in turn helps to produce lush plant growth and expansive root systems. 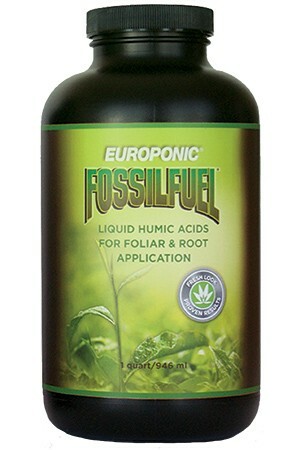 The humic acids in Europonic FossilFuel are derived solely from Leonardite, organic matter that is the result of a 70 million year humification process. Research has shown that Leonardite is the best source for humic and fulvic acids because its biological activity is much greater than other sources of humic acid. Biologically, humic acids increase production of plant enzymes; act as an organic catalyst in biological processes; stimulate the production of micro-organisms; enhance natural resistance against plant disease and pests; aid in the uptake of nutrients through improved permeability of plant cells; provide building blocks for sugars, amino acids, and chlorophyll; stimulate plant growth by increasing cell division; and improve yields by decreasing plant stress. General Use – Shake well before using! Use Europonic® FossilFuel® at the root zone and as a foliar spray. 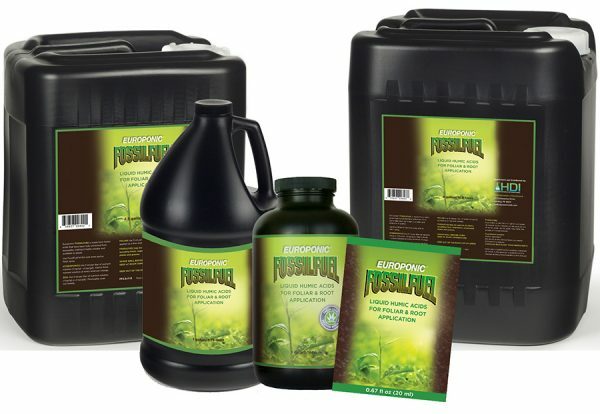 Europonic® FossilFuel® may be used on all plants, including fruits, vegetables, ornamental plants and grasses. 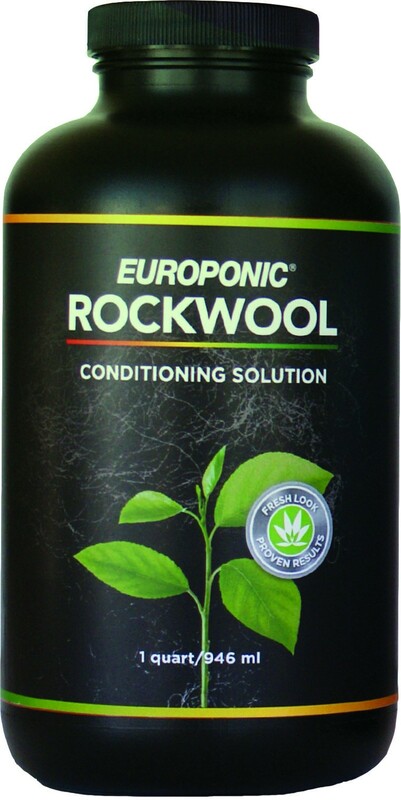 Hydroponics – Use 5ml per liter of nutrient solution (1 teaspoon per quart or 4 teaspoons per gallon). 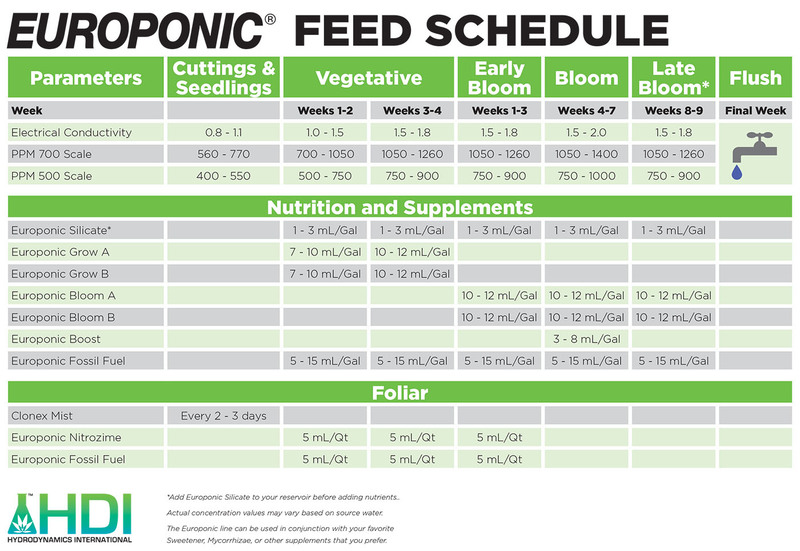 Add to fresh nutrient solution at every reservoir change. Soil – Use 5 ml per liter of water (1 teaspoon per quart or 4 teaspoons per gallon). Thoroughly soak soil weekly. Foliar – Use 5ml of Fossil Fuel and 5ml of Nitrozime (recommended to use together as a foliar application) per liter of water (1 teaspoon per quart) applied to leaves as a fine mist weekly. 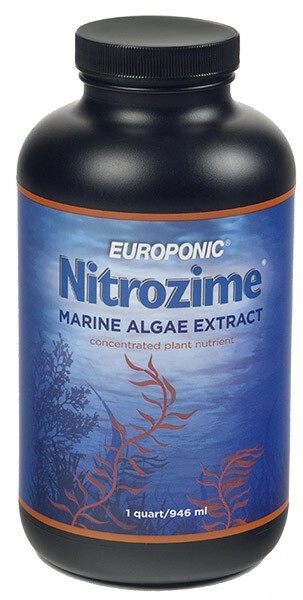 Europonic Base Nutrients Now Available!